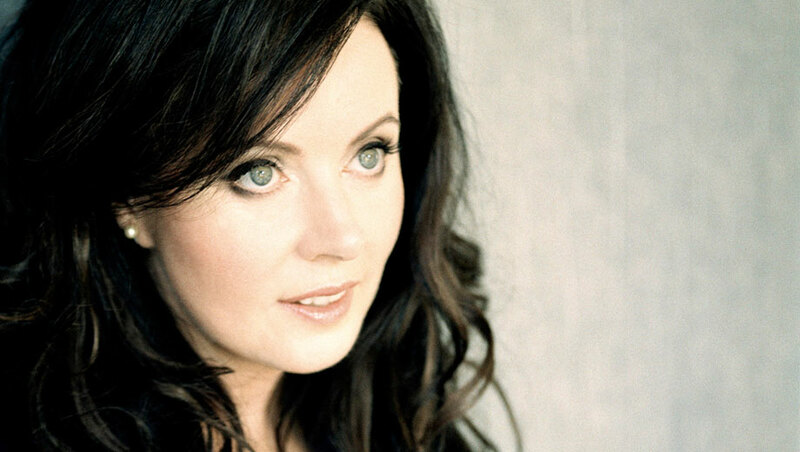 Since 1981, when she made her celebrated West End debut in Cats, Brightman has been an inspiring and influential presence in the music scene, and with the release of her eleventh studio album, Dreamchaser, she’s about to become a different kind of pioneer. In conjunction with her role as a UNESCO Artist for Peace ambassador, Brightman will present life on board the space station – which requires the mindful, shared consumption of resources and an unwavering focus on sustainability – as a model for how we might better inhabit our planet. “Sustainability is a complex concept, sometimes difficult to define. I know from the space training that I have already done that the first objective on a space vehicle or on the Space Station is to make sure that supplies of water and air are preserved. If they fail then the impact is immediate and devastating. Our resources on earth are no different – earth is effectively a space ship which humans inhabit,” she explained. In the midst of preparing for her mission, Brightman recorded a collection of new songs influenced by her training. “They’re connected subliminally – in the feelings of the songs and what they gave to me, which was something very uplifting, very open, very outward,” she said. “It’s what we do – we look out at the night sky and we dream and we imagine and we explore. The words ‘Dream Chaser’ encapsulate all of that for me.” Dreamchaser is Brightman’s first collaboration with the producer Mike Hedges (U2, Dido, the Cure), who was deeply impressed by her precision and the scope of her vision. “In this day and age of records being cheaper and cheaper and quicker and quicker, when anyone can make a record at home – to actually have an artist who has a vision and the backing to make a great, great record? There are only a handful of artists in the world who can do that,” he said.